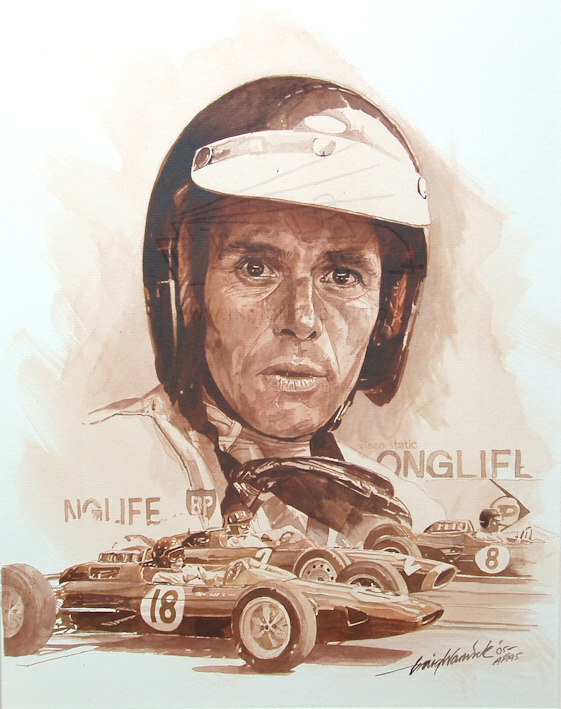 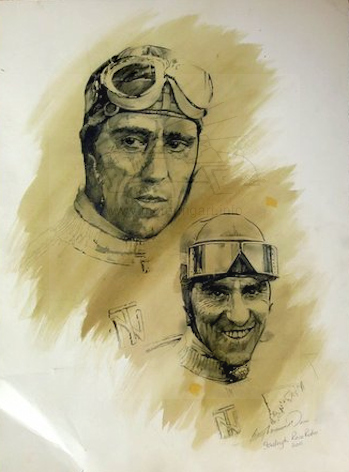 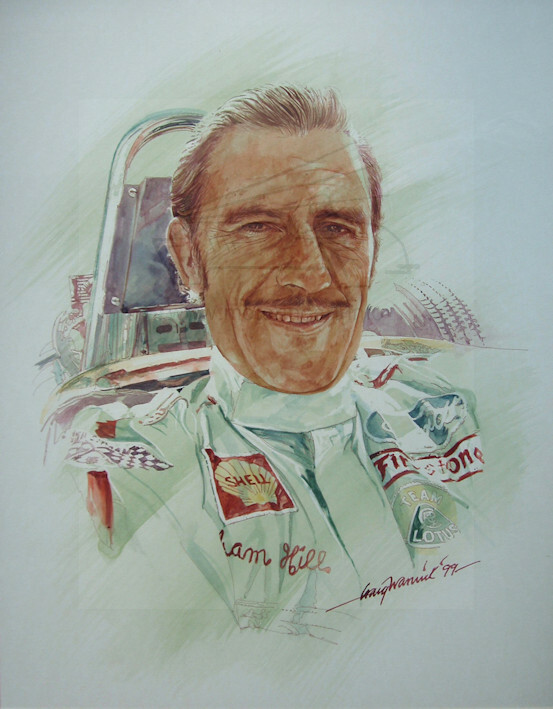 Illustrator particularly well known for his driver portraits which have been reproduced in many forms. 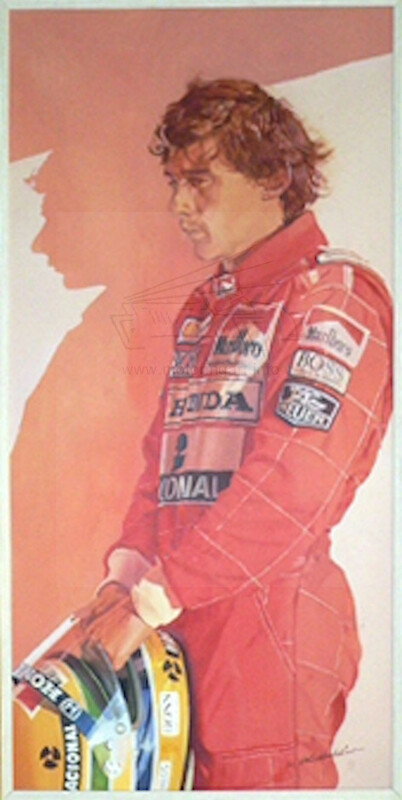 Featured in Classic and Sportscar magazine December 1995. 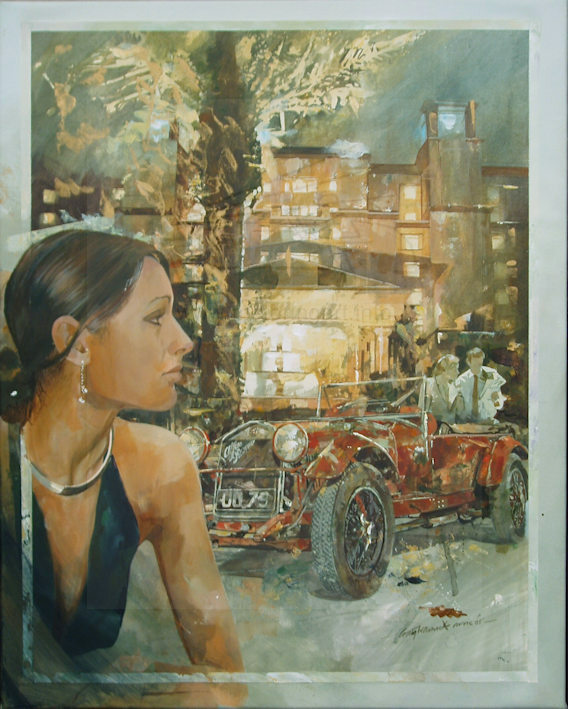 Member of the American – Automotive Fine Arts Society (AFAS). 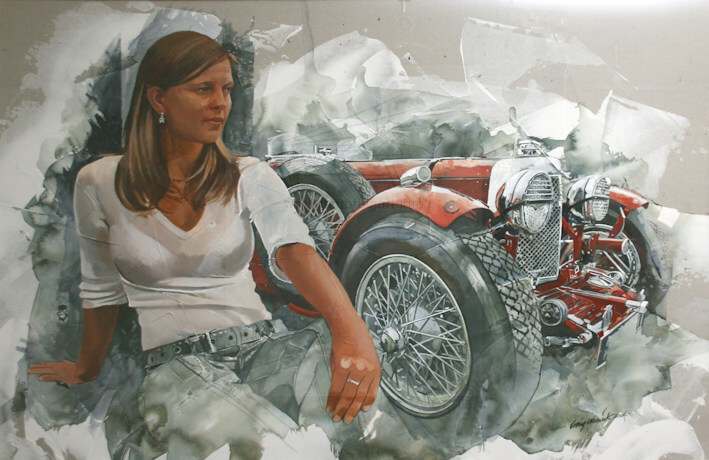 Recent work has included women and cars, gets excellent detail into his work.